Where the horse comes first. Photo by VGD. Luke Bennett, Ultimate Colt Starting Challenge. 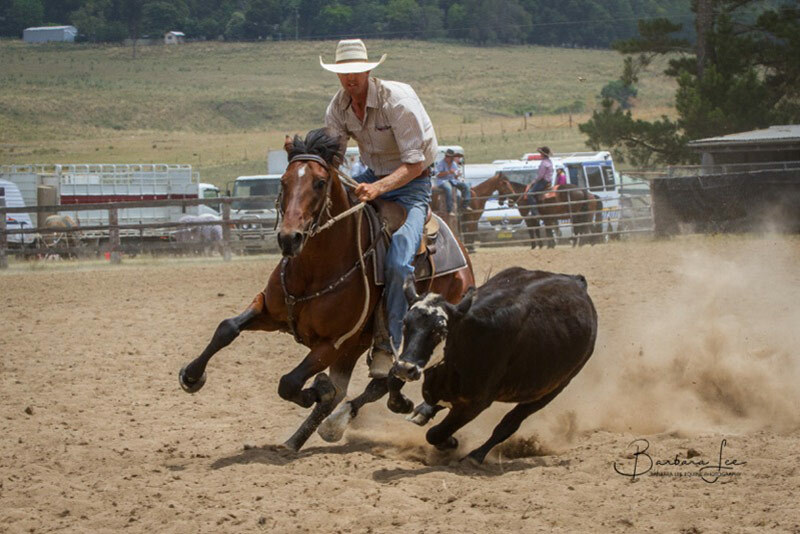 Luke Bennett is recognised as one of our country’s finest horse breakers and one of the industry-respected horsemen in starting young horses. 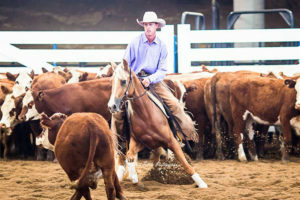 His low key approach to his trade is uniquely his and he enjoys turning his hand to the different competitions within his fields, such as Colt Starting & Horsemanship Challenges. Luke Bennett had a very Australian childhood. 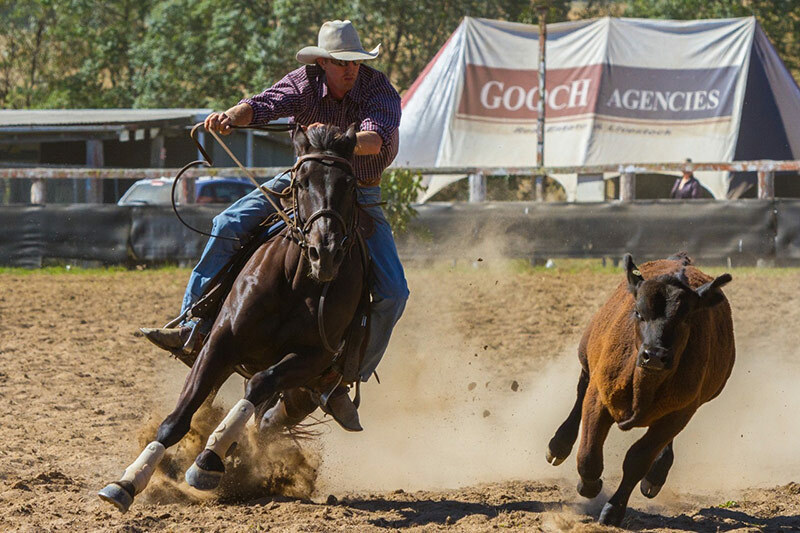 His dad was a bull rider and his mum was a goat tyer, so it was inevitable that he would end up at the local Pony Club in Casino, northern New South Wales. 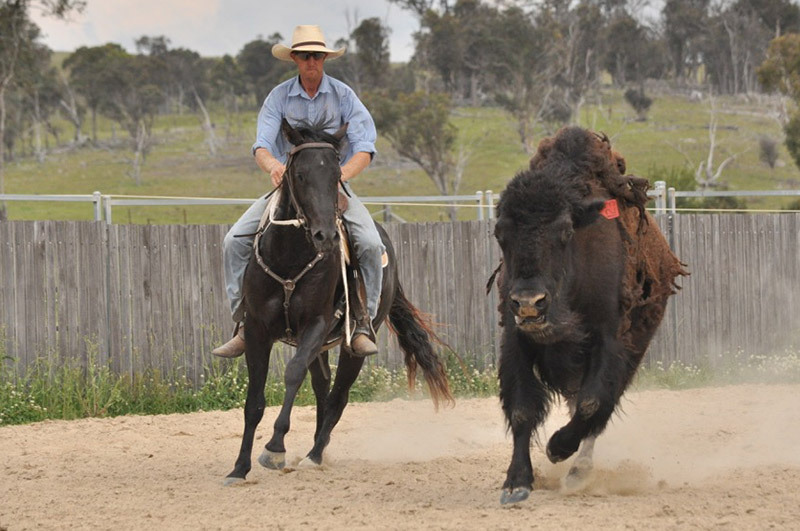 His grandfather was on the tick staff, which also meant Luke was around horses and cattle whenever there was spare time. Therefore, when he finished school, it was no surprise as he headed straight to a ringers job at Chatsworth, a MDH property for 12 months. Rob Young was the overseer at Chatsworth and he encouraged him to be involved with horses and it was here he had his first exposure to young horses and he did his first breaker. He attended a Ray Hunt school and this got him interested in the finer points and tweaked his enthusiasm. It was then onto Longreach Ag College, where Luke admits it was a mixture of really good and really bad. 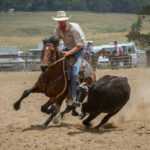 The bad being he drank too much and rode too many bulls, but the good has been life changing. He met his future wife, Sandi, and he did the John Arnold Horsemanship Course. 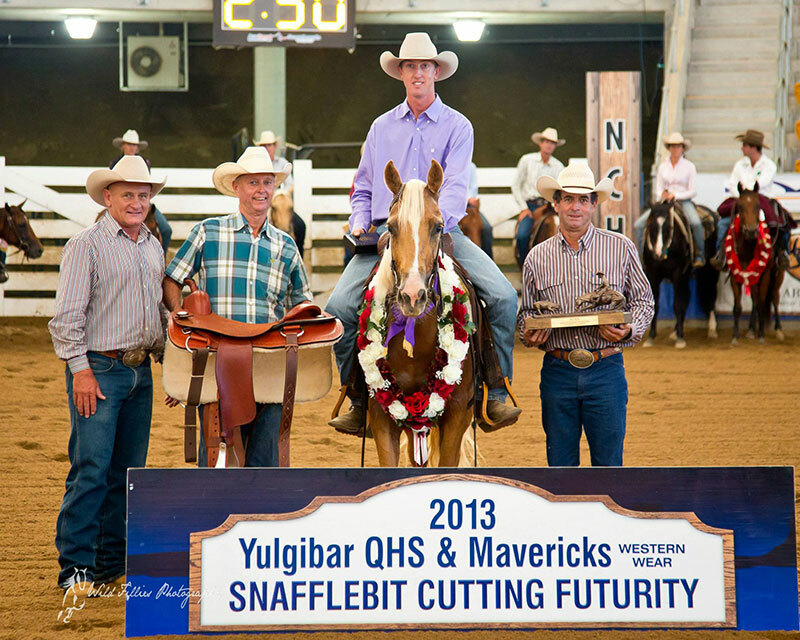 Luke Bennett & This Barbies Smart, 2013 Snaffle Bit Futurity Champions. After Longreach he went and worked for Todd Graham for 3 months, learning the basics and finer points about timing. 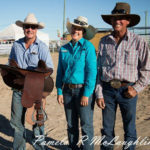 He also got to ride some really good horses and while there got to start both One Moore Daddy and One Stylish Pepto. 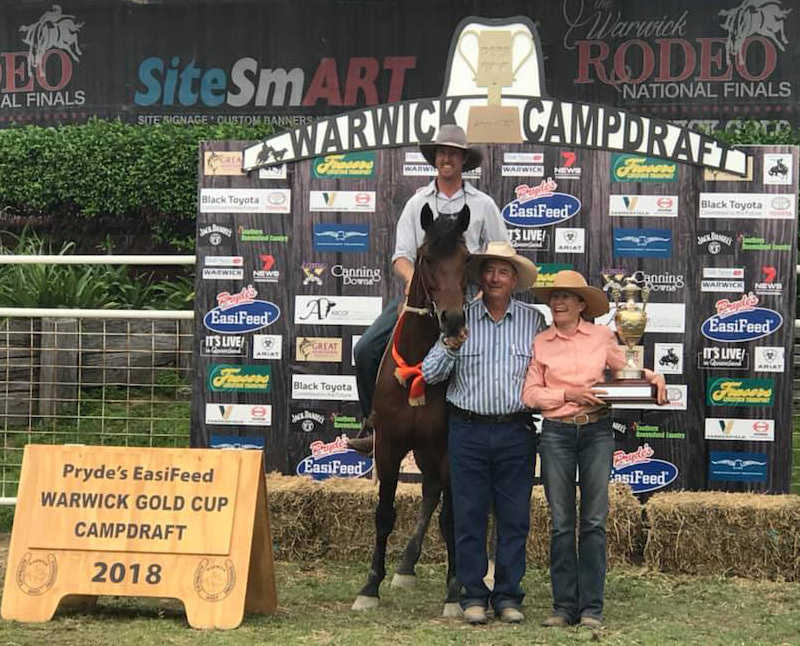 In 2004 and 2005 he worked for Huon Smith, breaking horses and learning the finer points of dry work, sale preparation and the business skills required to run a breeding centre. An overseas holiday designed to have a break and experience new things was next on Luke and Sandi’s plan. 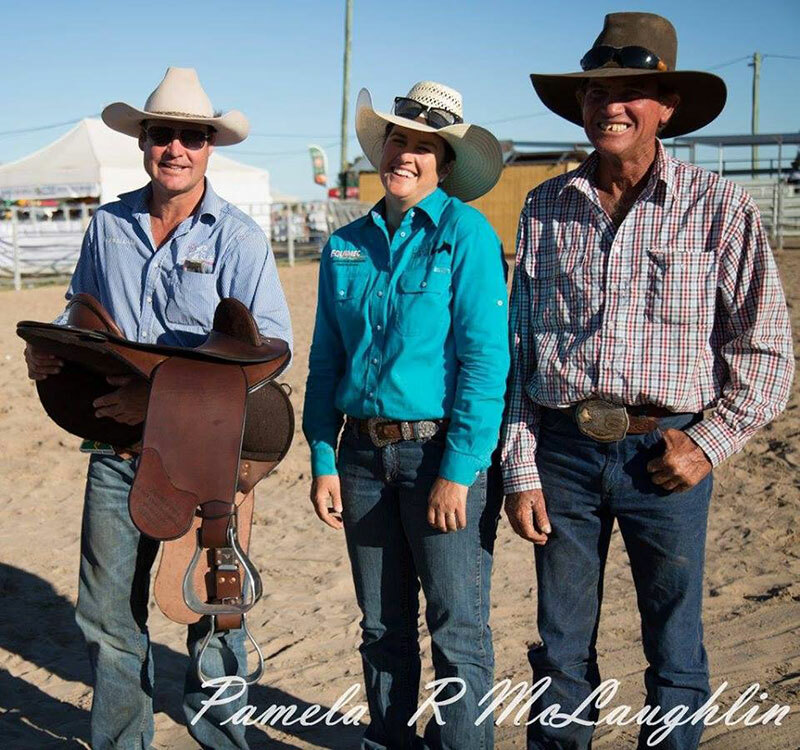 They moved to Canada and were doing day work on ranches when they received a call from a fellow Aussie. 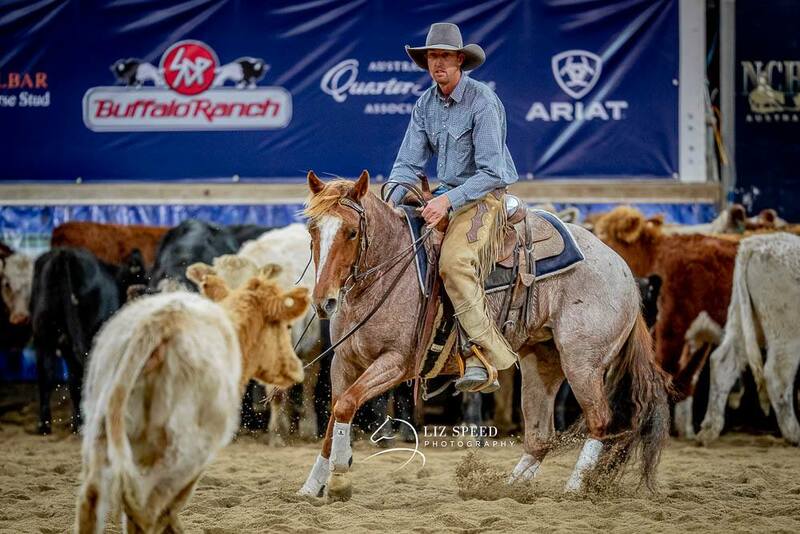 Could they please come to Texas to help Gerald Alexander, a highly regarded 2 year old specialist in the Cutting industry. Photo by Jo Thieme Photography. Ella & Timmy with Sandi Bennett, Saxby Round Up 2017. 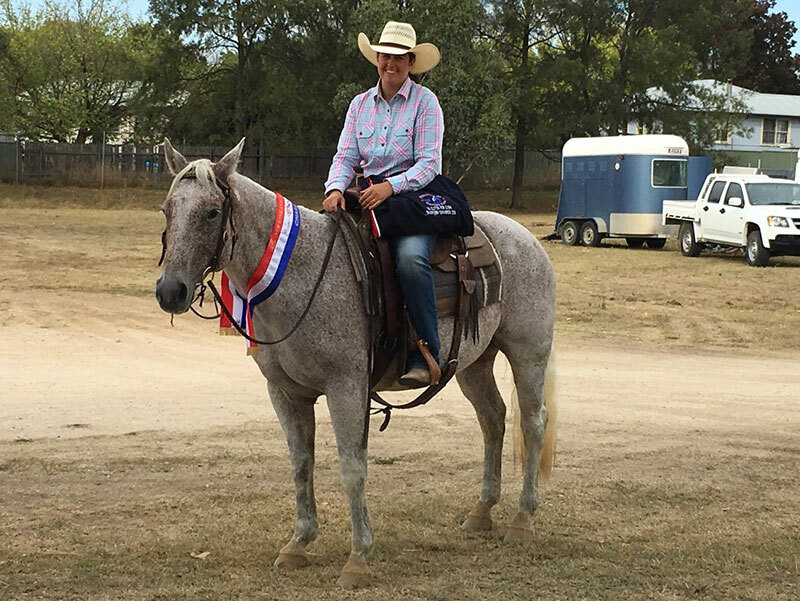 This short job ended up being 3 ½ years in Texas working with 2 year olds preparing them to go to trainers and sale preparation. 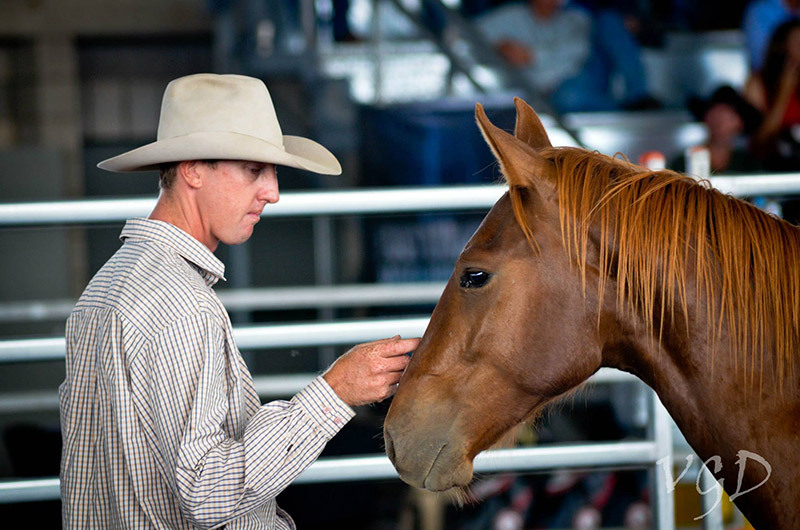 A highlight was presenting a One Time Pepto mare which made $70,000 at the NCHA Select 2 year old sale. 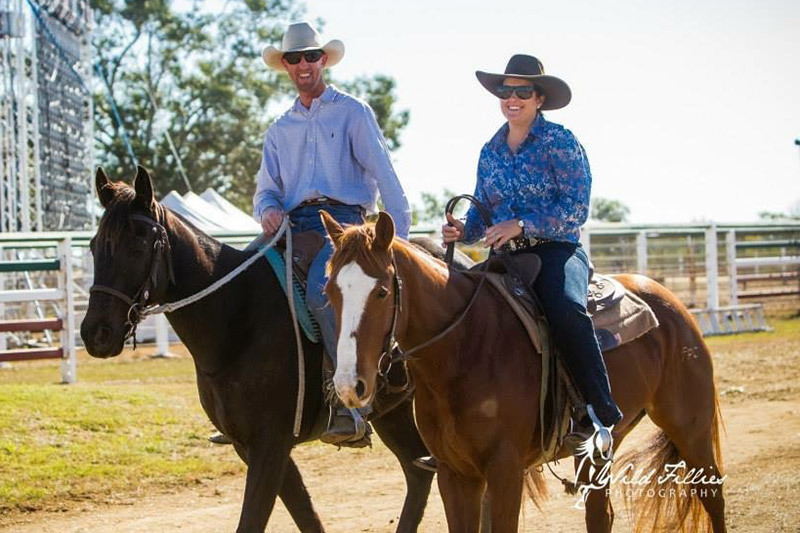 Luke & Sandi now call Dundee in the Northern Tablelands of NSW home. 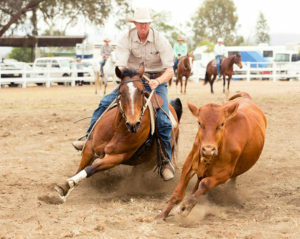 They have been operating Peak Performance Horses since Jan 2011. They have two daughters, Ella and Harper. 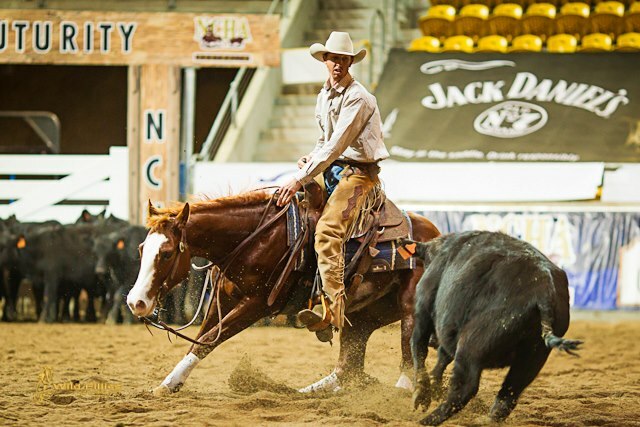 Luke enjoys competing at a variety of events. 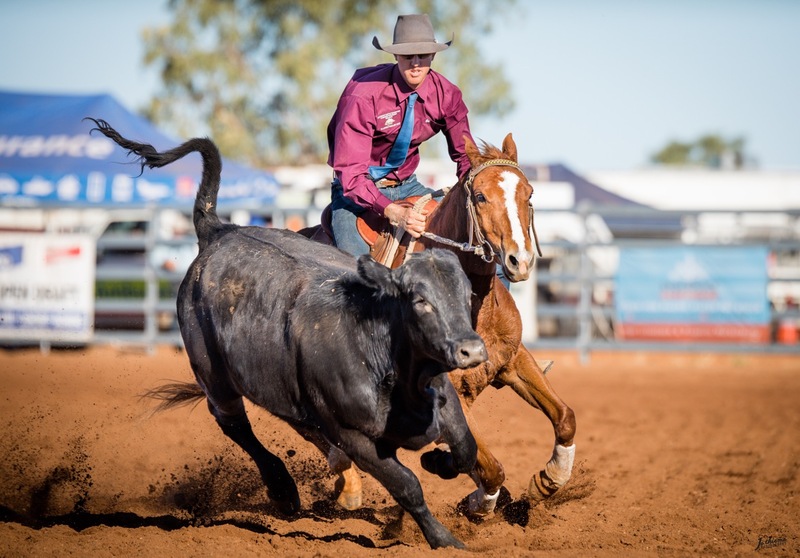 Campdraft, challenges & cutting are part of Luke’s program and he enjoys Cloncurry, the Man from Snowy River, the NCHA Futurity and different events that focus on versatile horses. 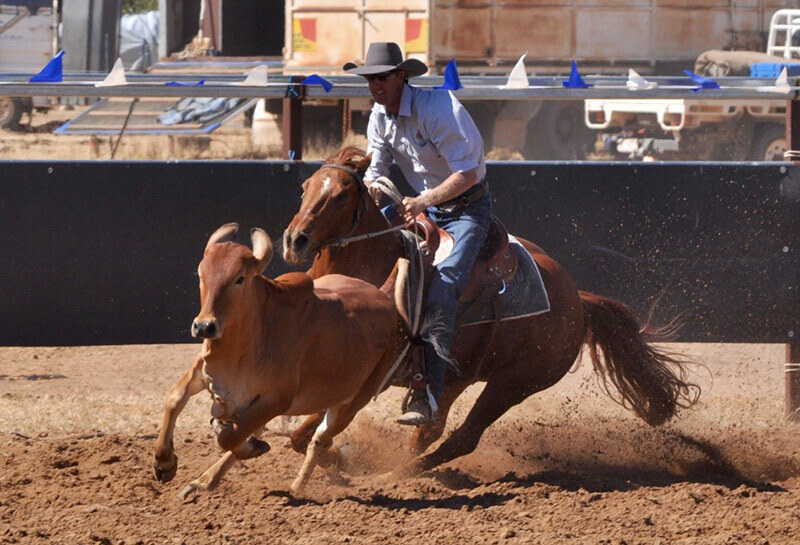 Luke’s main focus is campdrafting & challenges & starting young prospects for the performance industry. 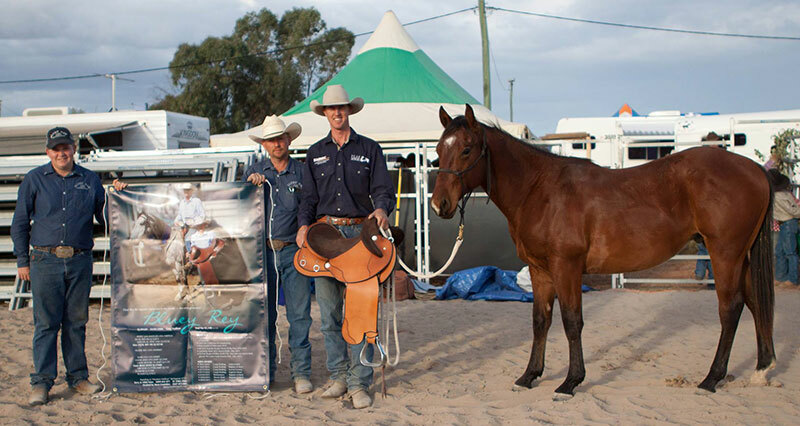 Luke has become one of the industry-respected horsemen in starting young horses. Breakers are kept for a 6-week program with alternative programs to suit individual needs. 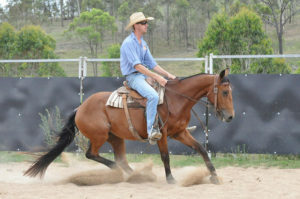 Luke believes that good horsemanship is the key to working with a young horse. 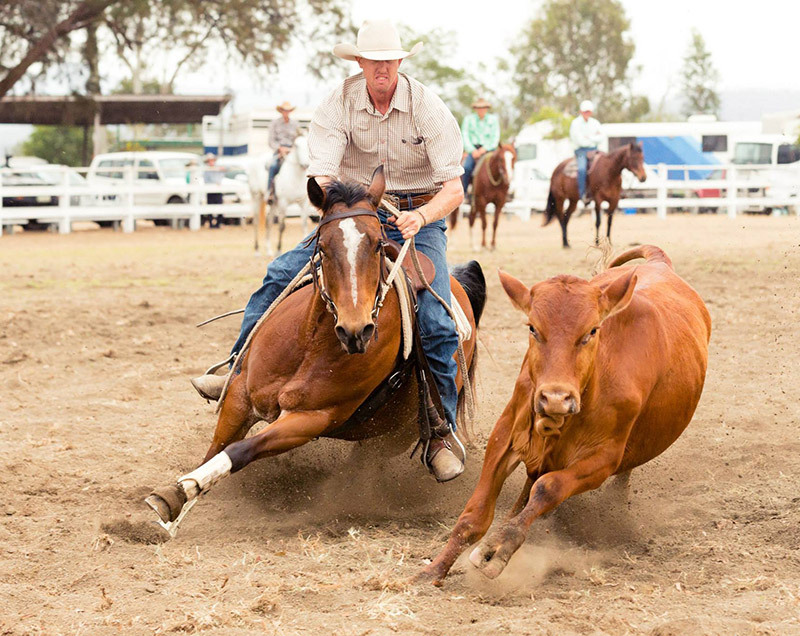 A solid foundation & a horse that trusts you is more likely to go on & train into a top performance prospect. Bison are a part of Luke’s training aids. He keeps 2 bison and recommends them for their consistency and the confidence they give to young horses. He likes to try all the new techniques and decide which fit with his techniques, but the bison are definitely a positive. 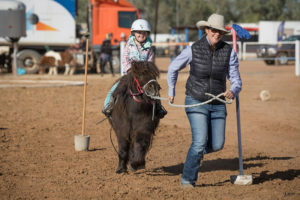 Winning the Snaffle Bit Futurity in 2013 with This Barbies Smart (see Video Gallery) and featuring prominently in Campdrafts & Challenges have promoted Luke as a serious competitor. 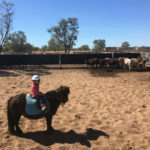 Luke takes a small select group of horses for training & competing. 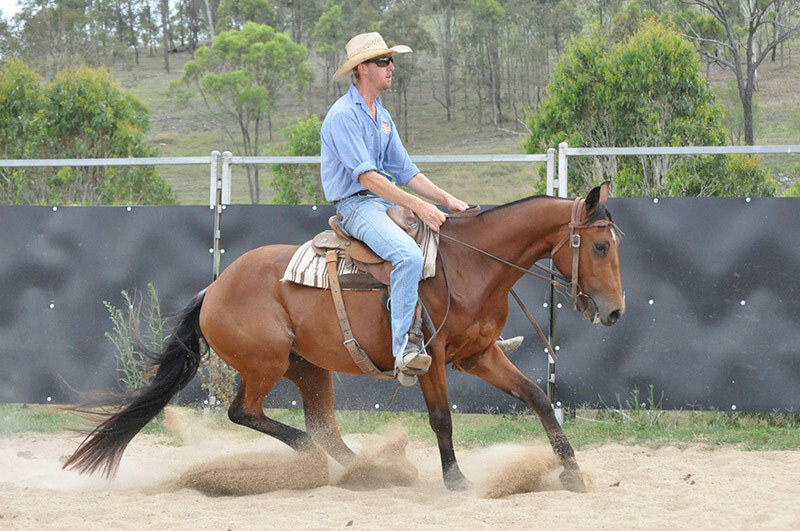 Luke is used & recommended by some of the country’s top trainers & breeders to start their young prospects for drafting & cutting. Find out more about this exciting event >>. 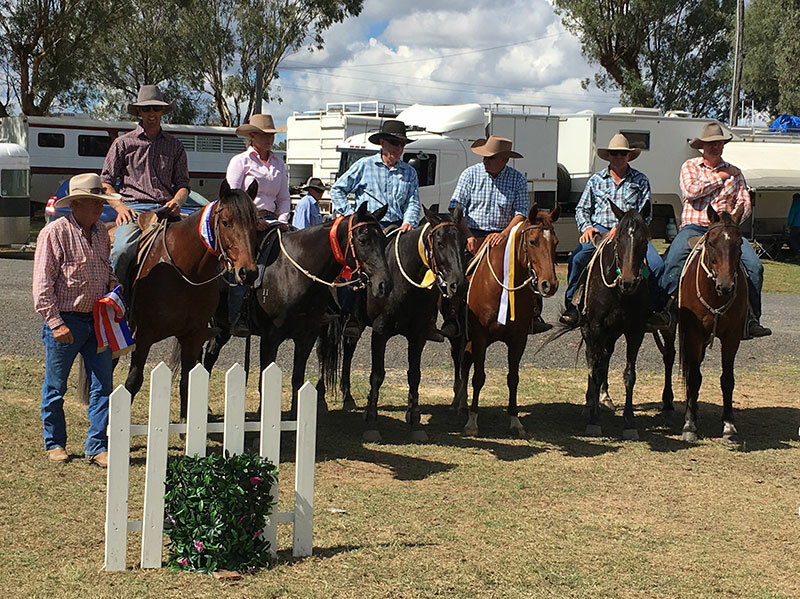 Cloncurry Challenge – Reserve Champion. 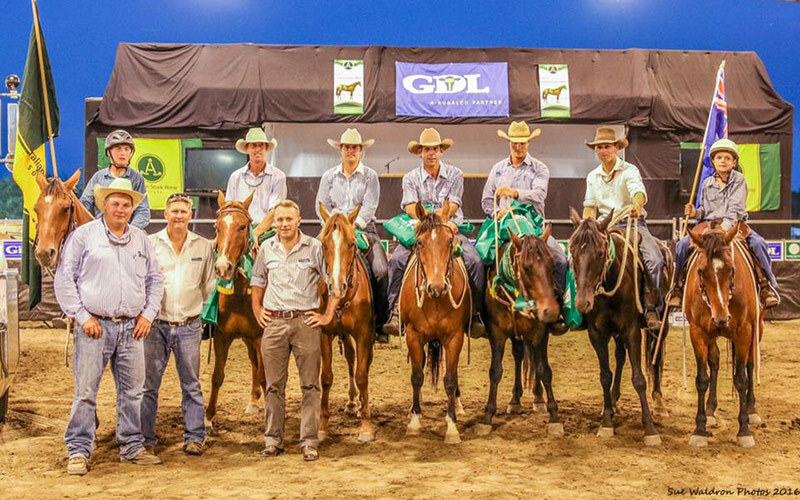 Monto Gold Buckle Challenge finalist. 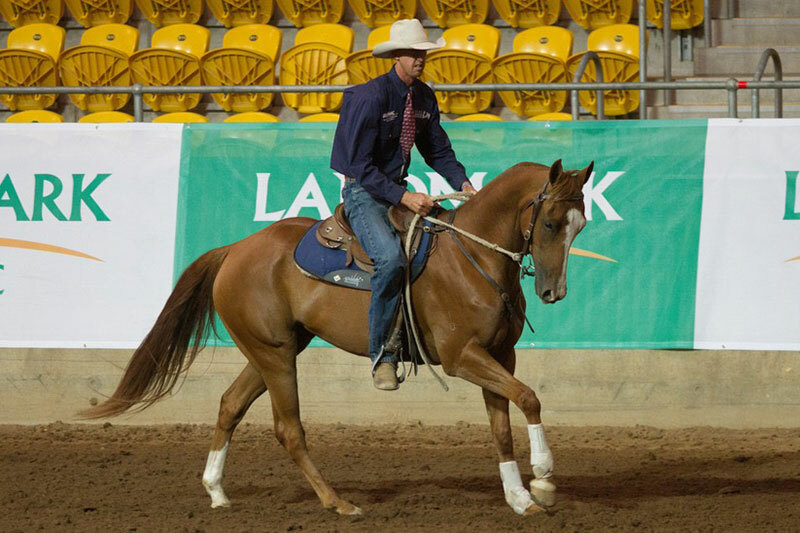 NCHA Snaffle Bit Futurity Champion. 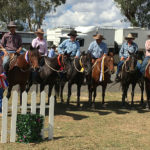 Monto Silver Buckle – 2nd after run off. Dalby ASH Sale Under 4 Incentive Challenge Champion. 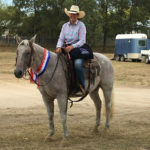 Rocky Rush Challenge – Rookie Rider Winner. Luke’s first Futurity horse Bling was sold to Mick & Lenore Cole at Landmark for $22,000. She is now successfully campdrafting.